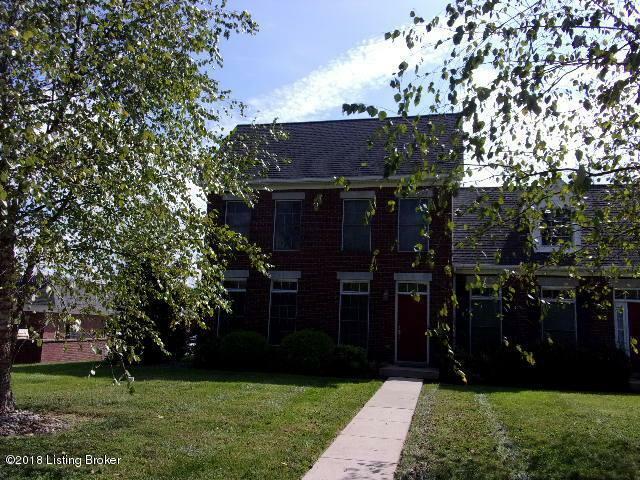 Beautiful brick town home with features that include: Open kitchen/living room/dining room . Floor plan: 1st Floor Master Suite Laundry, Custom cabinetry with kitchen appliances included. Updated lighting fixtures. Hardwood & tile flooring, open stairway to 2nd floor. 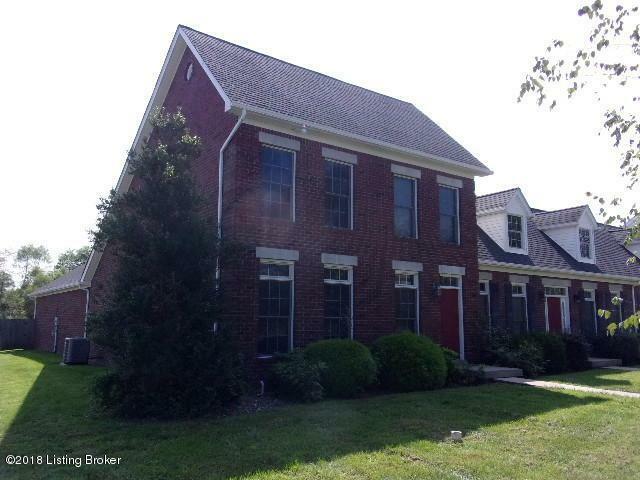 Full unfinished basement & 2 car attached garage. 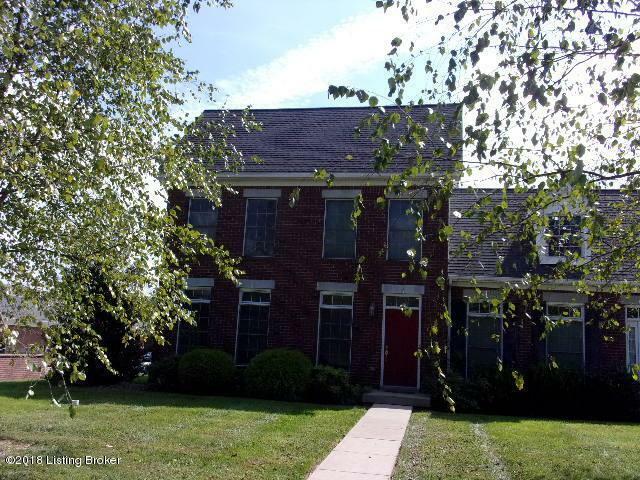 Conveniently located with easy access to downtown Bardstown or I65 corridor. Property is hardwired for alarm system. Contact Agent. 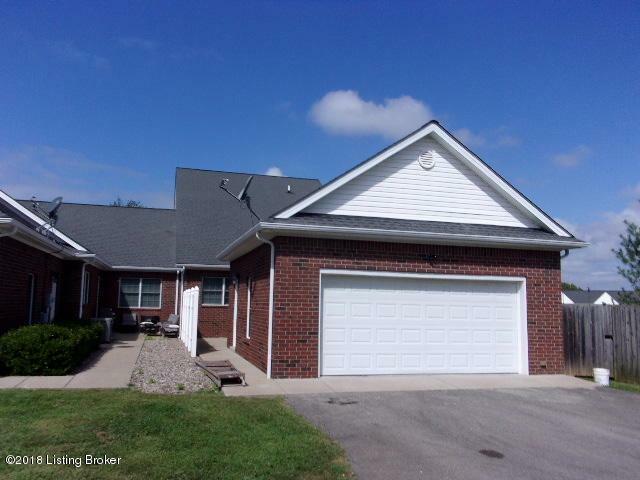 Listing provided courtesy of Kentucky Choice Realty, Llc. © 2019 Metro Search, Inc. All rights reserved.